CBD Oil and ADHD: Does It Really Work? 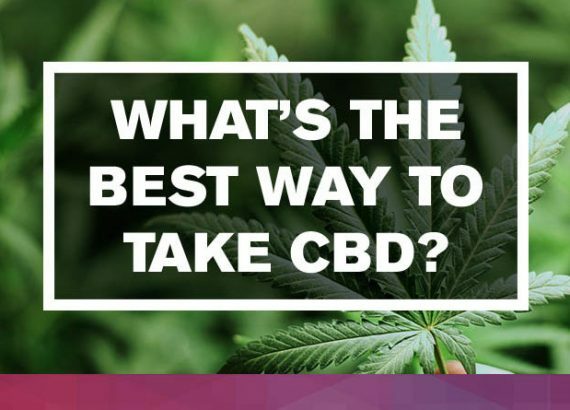 You may have seen pop-up ads on the site, or listen to friends around you who have said that CBD oil is helpful for the treatment of attention deficit-hyperactivity disorder(ADHD). In fact, it seems that many online communities and social media like this compound or sell the product directly on the website. But what exactly is the CBD oil? Does it really have the benefit of treating ADHD symptoms? Have these benefits been confirmed? 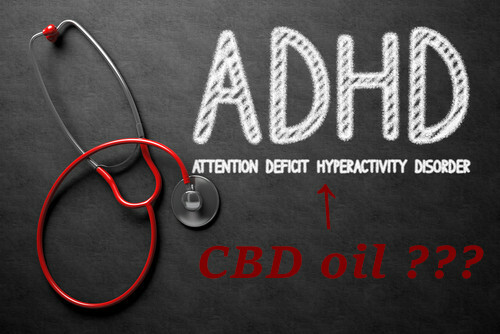 In this article today, we will explore the issues mentioned above and explain the relationship between CBD oil and ADHD. cannabidiol oil, also known as CBD oil, is a product of marijuana plants. This plant family is called cannabis, including CBD oil and smoked, vaped, or edible products. CBD oil is only one of the 85 cannabis compounds and is considered by some enthusiasts to have certain medicinal value. Do not like THC – the another compound in cannabis, the use of CBD ingredients does not make people feel euphoric. CBD oil should not contain THC, which means that the oil needs to be highly refined, so the CBD oil is not a so-called natural product. However, there is another issue worthy of attention that some products on the market may still contain THC, which makes them unsuitable for children and adolescents, as well as for anyone who is worried about psychoactive property of THC. So how does CBD oil become an alternative to ADHD symptoms? 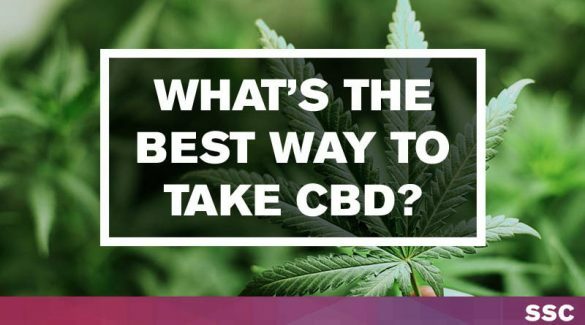 As mentioned above, CBD is one of the many active compounds in cannabis plants. But in fact, at present, it is unclear whether CBD oil can help alleviate the symptoms of attention deficit hyperactivity disorder. 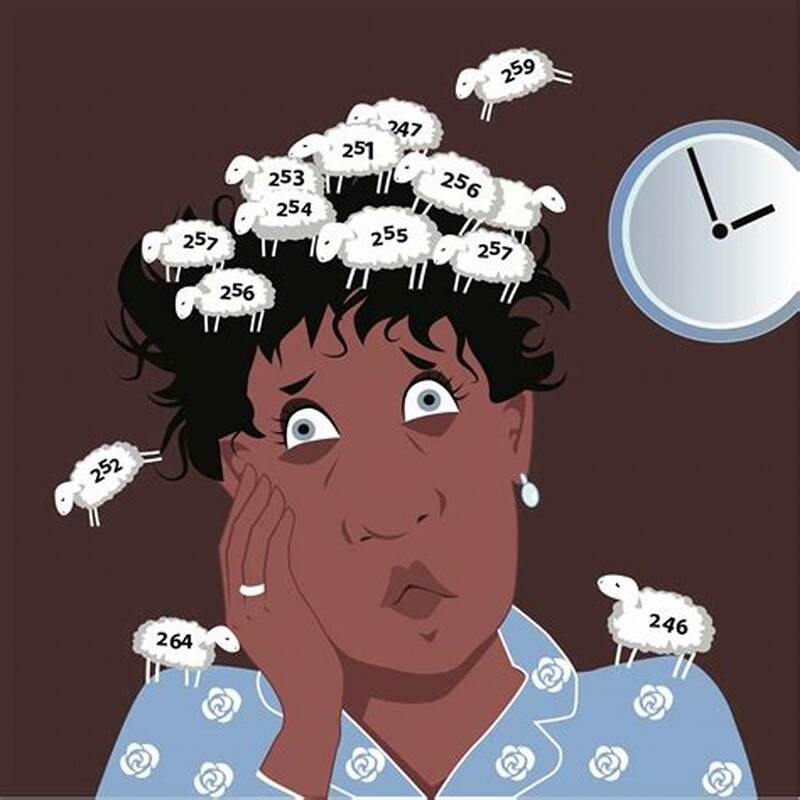 Although the benefits of CBD for certain mental health conditions have been confirmed, such as insomnia, anxiety and depression, researchers are still trying to understand their impact on behavioral and neurological diseases. And then, let’s take a look at how the existing researches indicate this issue. To be honest, researches on the treatment of CBD as a form of ADND is rare, and most studies are either unhelpful or have no results. What we know more about the research of the whole cannabis, not only just the CBD. And the medical results are controversial, here are different opinions below. A randomized and controlled study in 2017 paid attention on the use of Sativex, a pharmaceutical made up of THC and CBD in equal amount, in the use of treating participants with ADHD. The results of the study are not totally positive, but researches showed that a portion of the participants felt decreased hyperactivity and improve attention during the process. Only adult participants used is the one limitation of this study, because ADHD is more twice as common in children than adults. It means that there is big space for research on CBD for the more ADHD population. And the non-psychoactive property of CBD may be of particular interest to the patients, especially parents of young children with ADHD. The study is vital to prove an evidence on cannabis can be useful on treating ADHD symptoms. What’s more, the FDA approved the CBD-based pharmaceutical Epidiolex recently, which means we will have more chances to find out more professional explains on CBD and ADHD. An analysis published in 2016 organized and presented a large amount of self-reported data about CBD use. Researchers indicated that they chose more than 250 threads online where people were discussing consuming cannabis(mainly by smoking marijuana) to treat their ADHD. After testing 50 of the threads, they found that 25% of the threads reported that cannabis was helpful on their ADHD. If there aren’t any significant evidences available, the anecdotal support for CBD or cannabis can be ignore easily. But it doesn’t mean it is not valuable. This analysis aims at mentioning people that casual reports should be put out, because most people still rely on these information. All in all, there are more researches are needed. A very small sample study in 2017 examined 30 ADHD patients who had undergone cannabinoid – CBD trials. The study was conducted to assess participants’ symptom levels and IQ performance in standardized tests. The final study showed that participants’ cognitive function and symptoms were not significantly alleviated, but impulsivity from ADHD improved. The researchers said that the participants may not follow the instructions during the trial to avoid the use of other drugs and alcohol, which will have an impact on the results. Therefore, the final researchers indicated that their research results currently have no way to draw an accurate conclusion. In 2015, a study explored the relationship between ADHD, depression, and cannabis use in college students. 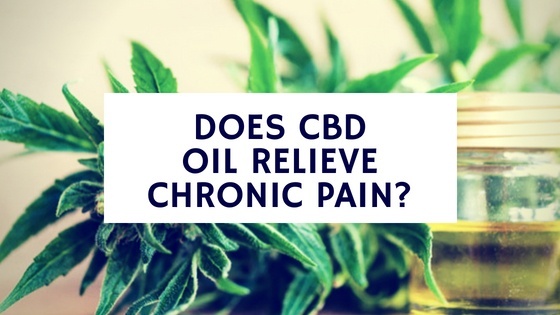 However, from the results of the study, it is only certain that some students will use cannabis to cope with depressive symptoms, but the overall impact of CBD on these symptoms is still unclear. 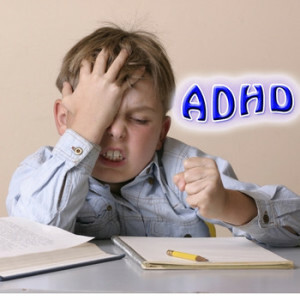 In the eyes of most researchers, ADHD is a risk factor that hinders the development of substances. A 2014 study evaluated the effects of 376 undergraduate cannabis use on ADHD symptoms. The findings suggest that current and childhood distraction is associated with more severe use of cannabis and its dependence. The researchers also found that participants who used cannabis at an early age were more aggressive than those who had not used cannabis when they were young. John Mitchell, a researcher and assistant professor at the Duke ADHD Program who knows about all ADHD and cannabis product use. He shows an attitude that he is not surprised that arguments of the CBD use on ADHD symptoms. Dr. Mitchell said that the efficacy of cannabis product in childhood epilepsy is truly confirmed, but the literature are still not strong enough to support, especially for psychiatric disorders. And he also noted that anyone who interested in the use of CBD or other cannabis components that there have not been the studies presenting safety or effectiveness for those products when it used on ADHD management. And here are what he talked about. 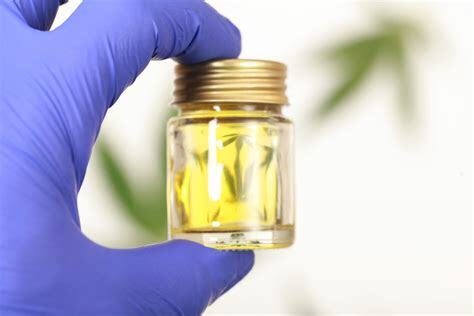 For the question “CBD oil being a ‘gateway’ to marijuana utilized by young people”, Dr. Mitchell answered a young man who use CBD oil when he was a child may not have the difference between it and marijuana for symptoms management. But there are researches have proved marijuana use causes the negative effects on physical and mental health, or even make the ADHD symptoms get worse, the most impressive one is that it may have an impact on cognitive, motivation, even IQ. The researches on CBD oil and other cannabis products whether is possibly an intervention for ADHD do not indicated clearly, the arguments on it still exist. But we can know that the increased mental and physical risks are subsistent, and there haven’t any studies on the CBD use for children. So if you were the person who is using CBD oil, you need to know that researchers and medical professionals have not found evidence to prove the efficacy for ADHD treatment. Does CBD Really Cure Breast Cancer?